We just walked past the Eslite Spectrum window at the Star House and saw their holiday season window display! 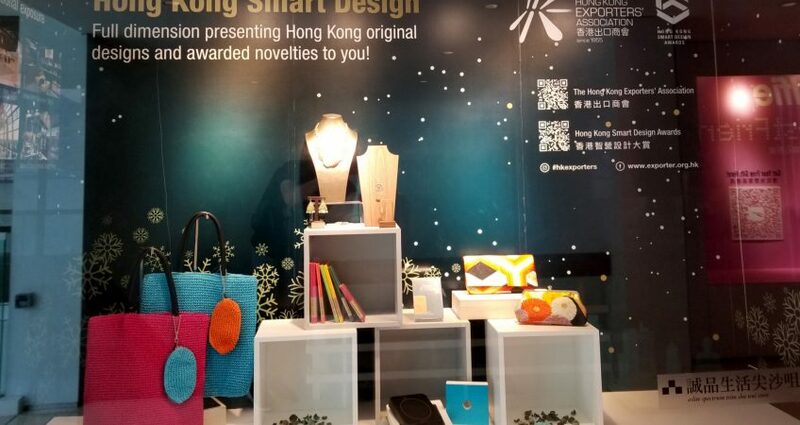 The Hong Kong Smart Gift Store at the Eslite Spectrum in Tsim Sha Tsui is the new hidden gem in finding unique gifts designed by talented people in Hong Kong. Go check them out, shop designed in Hong Kong this holiday season.